Apple’s devices have always redefined the meaning of the term ‘unique’ with their devices. However, they might be forced to ditch one of the features that set them apart from all other phone manufacturers. According to reports, European regulators are adamant to force Apple to switch charging cords to USB Type-C. These regulators aim to standardize the concept of charging cables. They want a standard phone charger to cut down over 51000 tons of e-waste in form of old chargers and cables. Switching to a Type- C cable would save consumers a good amount of money if they intend to “fast-charge” their mobiles. Currently, the only way of fast charging your iPhones is through the humongous and expensive charging bricks. USB Type-C would ease this process greatly. 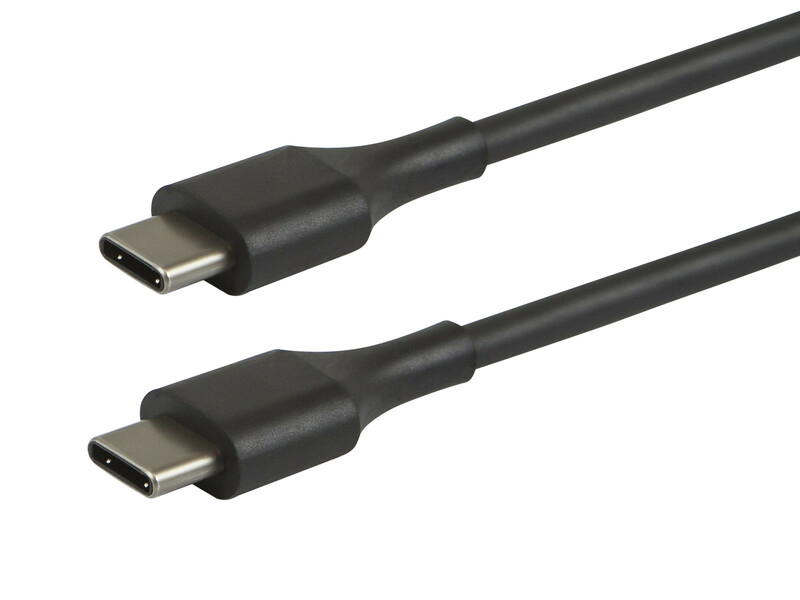 USB Type-C has been revolutionary on its own. It can transfer data quickly, up to 10 Gigabytes a second when paired with the optimum USB standard 3.1. It can also deliver power up to 100W. Apple has already added this feature to MacBook in 2015 and later in MacBook Pro. Switching to Type-C would also allow iPhone users to pack a single charger for all their Apple devices. Vestager, the head of the European regulators stated: ” Given the unsatisfactory progress with this voluntary approach, the Commission will shortly launch an impact assessment study to evaluate costs and benefits of different other options.” It is clear that the Commission of the regulators is only launching an impact assessment study over the issue, but the enhancements might soon be declared. However, it seems unlikely that Apple will give away the lightning cable and switch to USB Type-C. Introduction of Qi Wireless Charging in the recent iPhone X might indicate that they’d rather go completely wireless.